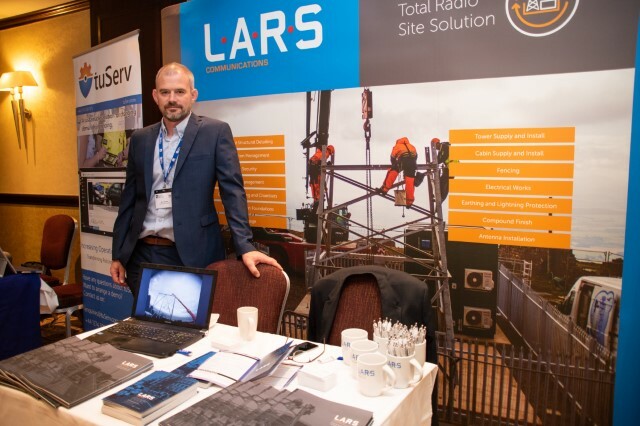 We have returned recently from Edinburgh, where we were exhibiting at the BAPCO Exhibition, the first of the new BAPCO Satellite Series, which incorporates all BAPCO events outside the Annual Conference and Exhibition. The British Association of Public Safety Communications Officials (British APCO) is now in its 25th year and is widely recognised as the leading UK based association for all professionals who are involved in developing Public Safety technology. Members are able to share knowledge, learn and network at events such as this one, with the primary objective of improving the emergency services and public safety communications. LARS has been involved with the public safety sector for many years, working for numerous customers from each of the blue light services. This exhibition provided us with a great opportunity to meet with delegates and industry peers and further cement our position within this very important industry sector. Services we have provided for these valuable customers include the fabrication and installation of various structures, such as floodlighting and CCTV towers; ancillary steelwork, from access gantries and platforms, to ladders and staircases; training facilities; antenna rigging, alignment and testing; and tower strengthening and structural upgrades. As always, we were made to feel very welcome and would like to thank BAPCO for another successful exhibition. Also, we would like to thank everyone who took time out to visit us on our stand. We look forward to seeing you at the next BAPCO Satellite Series event in Newcastle in November.